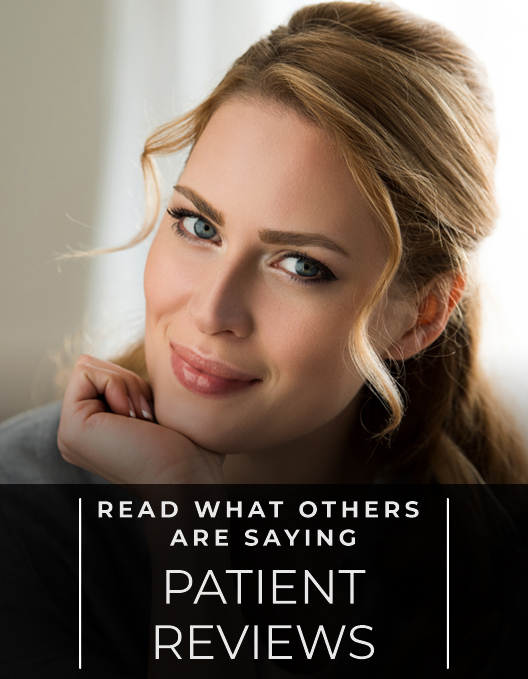 Dr. Robert Aycock, a board-certified plastic surgeon, performs eyelid surgery (blepharoplasty) for the residents of Greenbrae, Walnut Creek, and the Bay Area. *Eyelid Surgery corrects congenital defects and provides cosmetic enhancement of drooping or sagging eyelids. 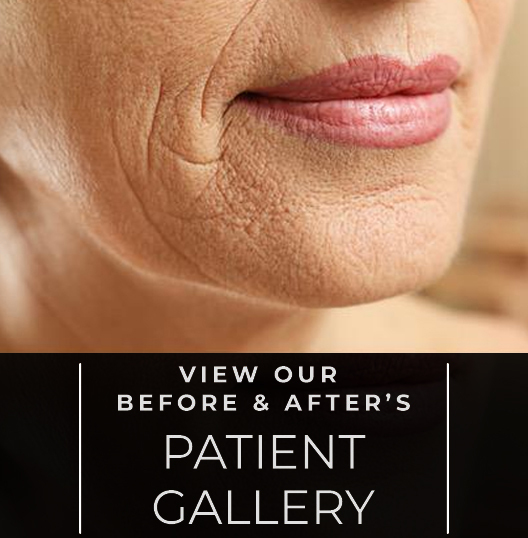 All before and after photos on this site are patients of Dr. Aycock and reflect his work as such. Individual results may vary. Please feel free to contact us online at any time to discuss eyelid surgery options. Or visit our plastic surgery offices located in Walnut Creek, California (CA), and Greenbrae, California (CA). Our offices are conveniently located near the San Francisco Bay Area region. *The content of this website is intended to be general information. It is provided only as a service. It is not medical advice and not intended to be taken as medical advice. 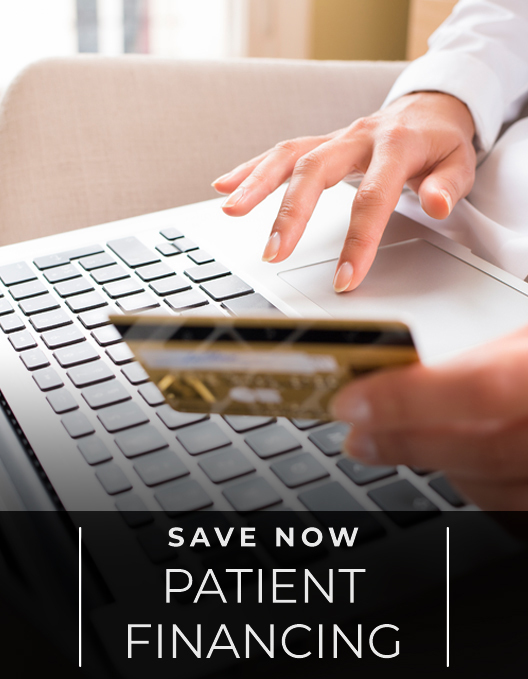 The content of this site should not be used to diagnose or treat a medical or health condition and is in no way meant to be a substitute for or delay the seeking of appropriate or professional medical care. Individual results may vary.